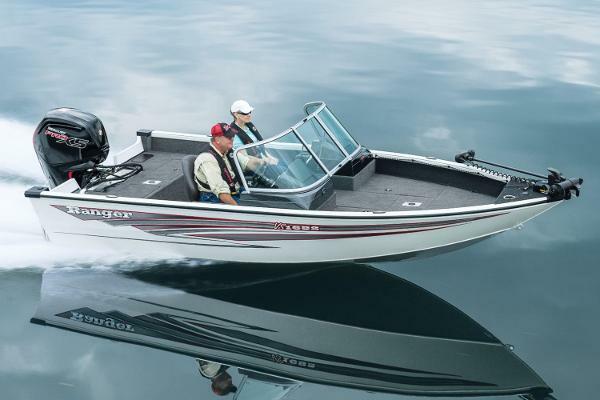 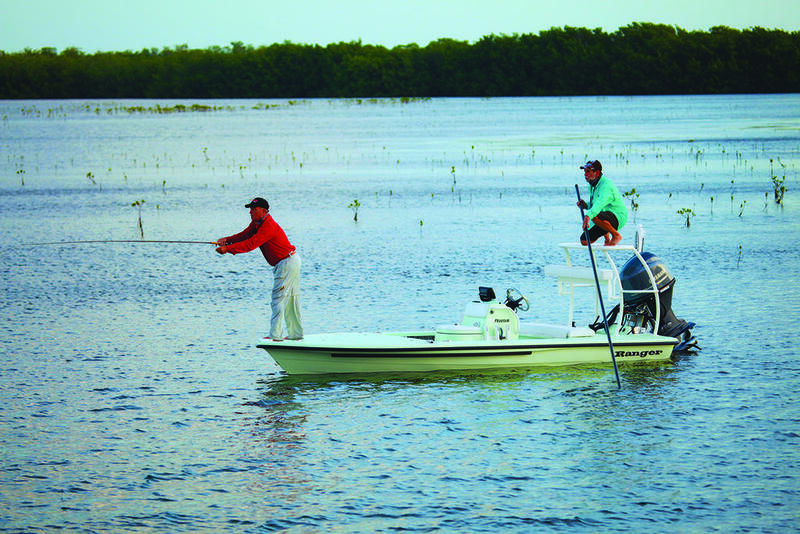 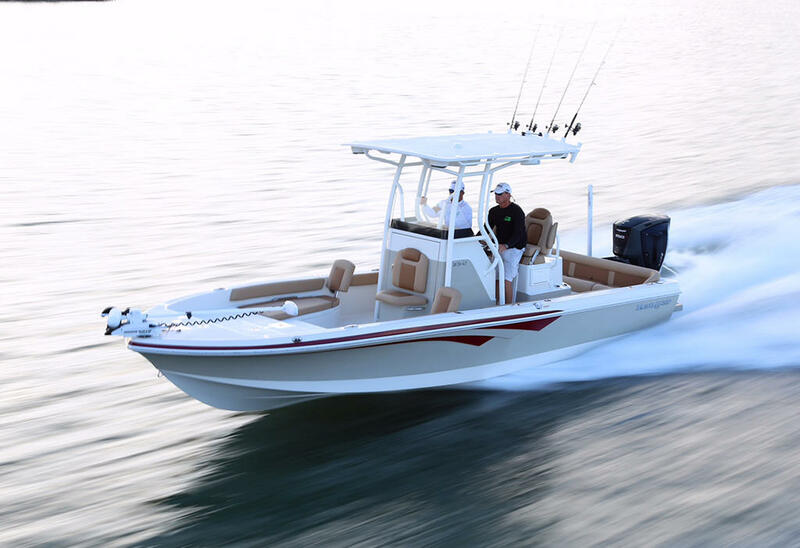 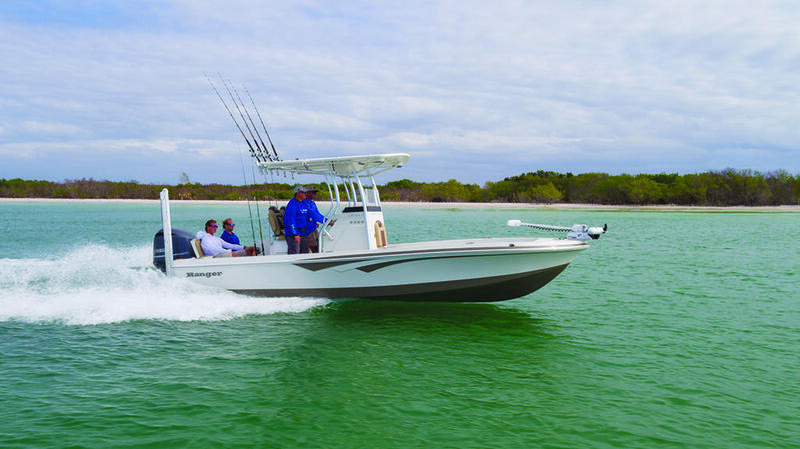 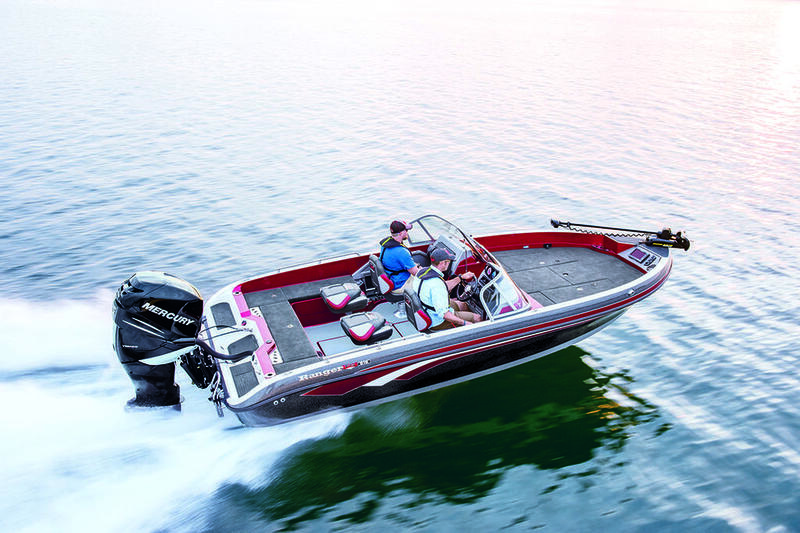 Rangerâs flagship aluminum bass boat stands as the high-water mark for all-around performance, comfort and capability. 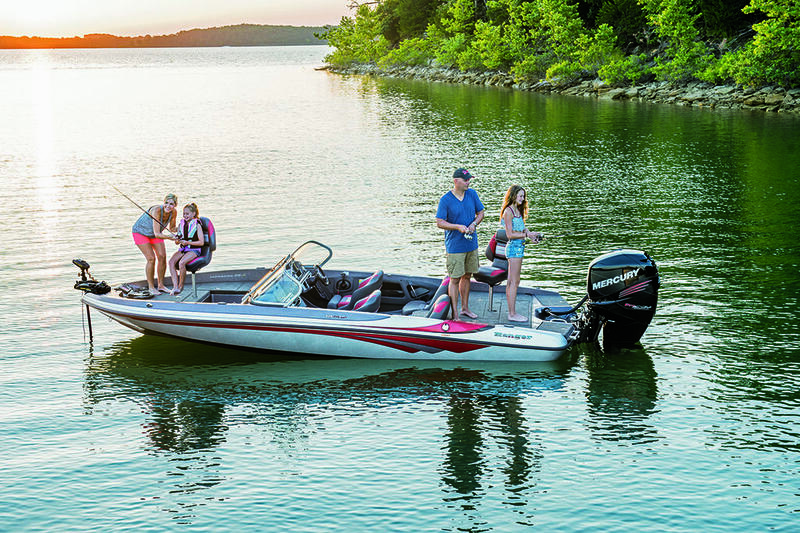 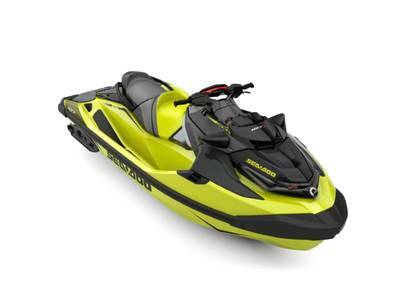 With an advanced pad-bottom hull, performance-enhancing integrated engine setback, 150-horsepower rating and a big-league layout, youâll stand out and fly by in the RT198P. 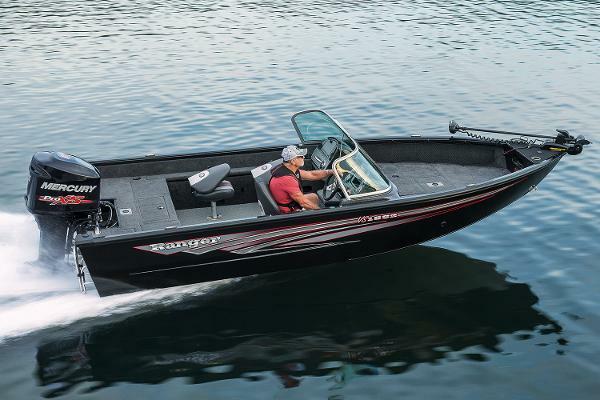 Unparalleled craftsmanship is obvious inside and out from the all-welded, wood-free construction to the updated interior touches and redesigned fiberglass consoles that hold class-leading 12-inch electronics. 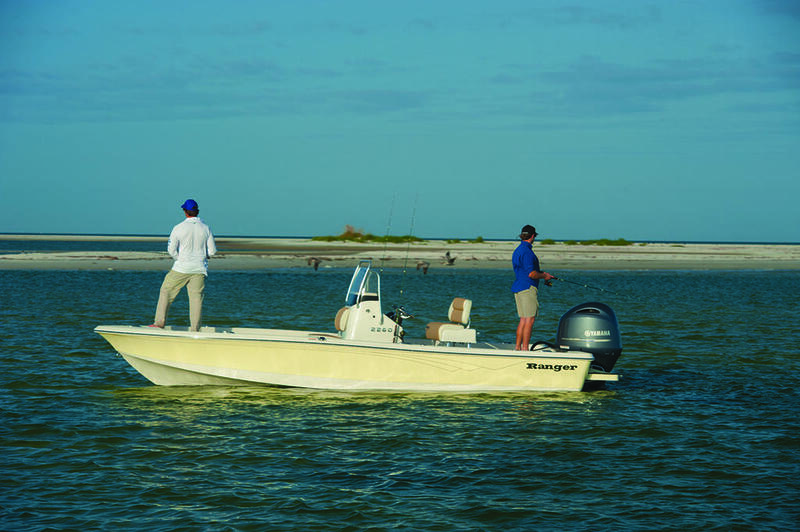 Inside the hull is our signature closed-cell flotation foam that solidifies, strengthens and quiets the design for a solid one-piece feel. 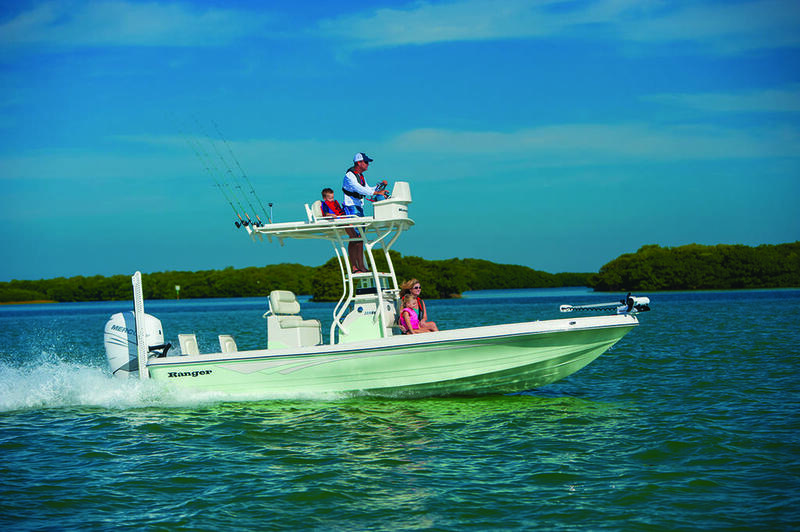 In the front deck are two rod boxes, an insulated cooler, and a spacious tackle storage. 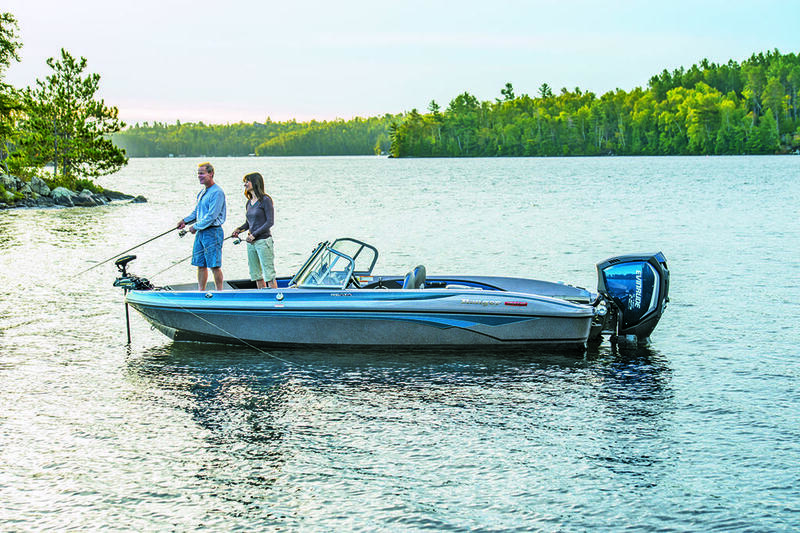 New, larger rear boxes are tailor-made for tackle trays and the rear deck is centered by a divided, timed and aerated livewell. 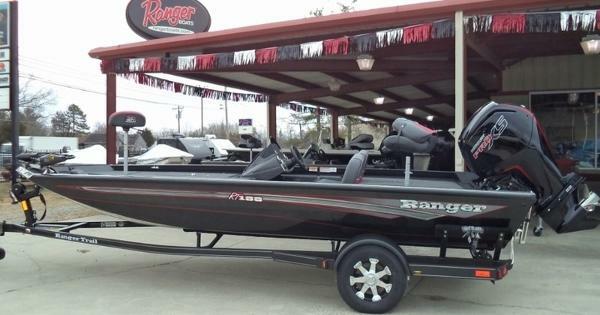 In the world of aluminum tournament rigs, the Ranger RT198P is the apex predator.